Decatur, GA – On Thursday, June 29, 2017, the Georgia Bureau of Investigation (GBI) conducted an assessment of the fentanyl spill. This assessment has determined that evidence containing a powder of fine furanyl fentanyl leaked through untaped corners and seams of a cardboard box. The furanyl fentanyl came from powder residue within the box. The Crime Lab has modified lab procedures related to repackaging and return of drug evidence to ensure that this situation does not recur. These procedures include enhanced sealing and new containment protocols. Return of drug evidence has resumed. 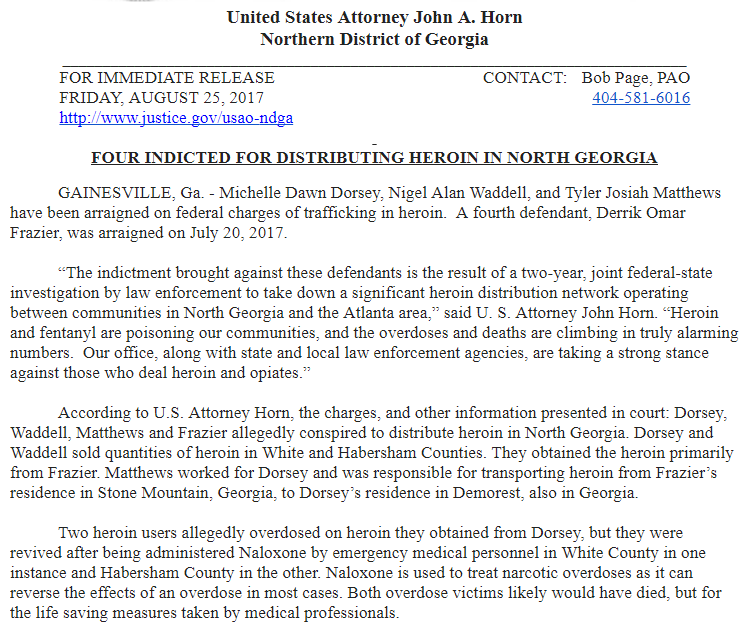 6/28/17 – The Georgia Bureau of Investigation’s Crime Lab is currently reviewing internal procedures for packaging drug evidence. This follows information received from the Duluth Police Department that evidence containing a fentanyl related drug spilled out of a package that was returned to the agency today. Additionally, the crime lab will be conducting a thorough review of this incident with the goal of establishing what caused the spill. A temporary hold has been placed on the release of all drug evidence during the review. An update will be provided following the full assessment. Decatur, GA – The Georgia Bureau of Investigation’s Crime Lab has identified counterfeit pills related to the reported overdoses in the Central Georgia area. Analysis has confirmed that the pills contain a mixture of two synthetic opioids, cyclopropyl fentanyl and U-47700. Cyclopropyl fentanyl is a fentanyl analogue that is chemically similar to fentanyl. 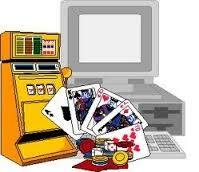 It is unknown how the human body will react to this drug since it is not intended for human or veterinary use. 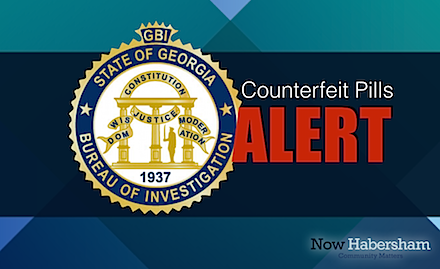 Cyclopropyl fentanyl had not previously been seen in Georgia. U-47700 is a synthetic opioid 7.5 times stronger than morphine. Both of these drugs are HIGHLY DANGEROUS and should not be handled. They can be inhaled or absorbed through the skin and are extremely toxic in even the smallest quantities. Legislation was introduced this year to outlaw both cyclopropyl fentanyl and U-47700 in Georgia. The law banning the substances went into effect after passage by the Georgia General Assembly and the Governor’s signature on April 17, 2017. 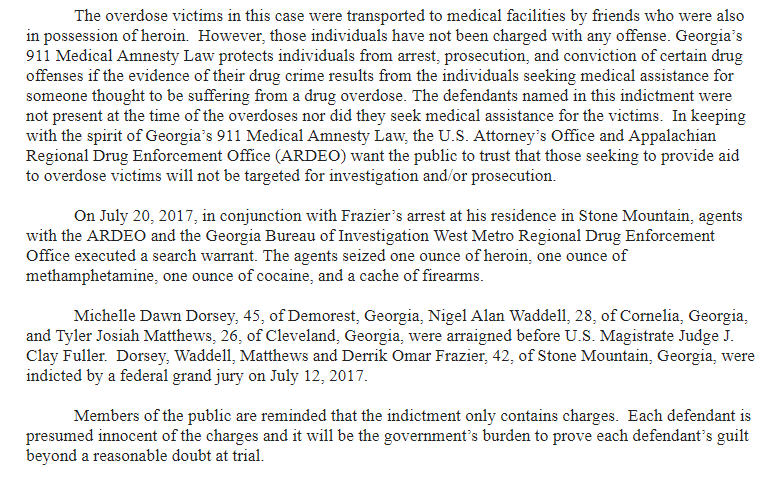 The Georgia Bureau of Investigation, the Georgia Department of Public Health, Georgia Poison Center, hospitals, local, state, and federal partners are working jointly on this investigation. Atlanta, Georgia – The Georgia Bureau of Investigation is once again partnering with state law enforcement agencies, Channel 2 WSB-TV, the Georgia Motor Trucking Association, the Georgia Emergency Management and Homeland Security Agency (GEMA) and Caring for Others, Inc., to help raise funds for South Georgia residents who survived the historic tornado outbreak last month. The Convoy of Care will take a load of supplies to South Georgia on Sunday, February 12th. Mt Zion Baptist Church in Albany will be accepting the donations and distributing supplies on site. Volunteers from Caring for Others and the law firm Stewart, Seay and Felton will load up the tractor trailer truck donated by Holland, Inc. which was part of the first Convoy of Care that saw five tractor trailer trucks go to flood ravaged Baton Rouge, Louisiana in August last year. Law enforcement organizations including the National Organization of Black Law Enforcement Executives (NOBLE), the Georgia Association of Chiefs of Police, the Georgia Sheriffs’ Association, along with state agencies; Georgia State Board of Pardons & Paroles, Georgia State Patrol, and Georgia Bureau of Investigation, have pledged to use their network to raise the awareness of the Convoy of Care online fundraising effort. Cox, National Vice President of NOBLE. Funds being collected through Caring for Others will be disbursed directly to Long Term Recovery Committees being established in the Berrien, Cook, Crisp, Dougherty, Thomas, Turner, Wilcox, and Worth counties in coordination with GEMA, Caring for Others is accepting online cash donations at http://caring4others.org – click on “South Georgia Disaster Relief” at the top of the page or checks may be mailed to Caring for Others, Inc., 3537 Browns Mill Road, SE, Atlanta, Georgia 30354. Please indicate that you are donating to South Georgia Tornado Relief. “The men and women of the GBI are honored to partner with Channel 2 WSB and our law enforcement counterparts n raising money for the tornado victims in South Georgia. This money is desperately needed so that they can begin to rebuild their lives,” said GBI Director Vernon Keenan. Seventeen Georgians were killed by tornadoes that blew through South Georgia in January and caused more than $100 million worth of damage. State Insurance Commissioner Ralph Hudgens says much of the damage was to structures and properties that were uninsured. 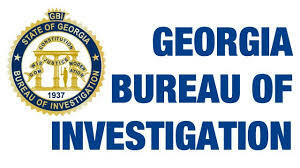 The Georgia Bureau of Investigation is assisting Murray County officers with investigation of the death of a toddler. 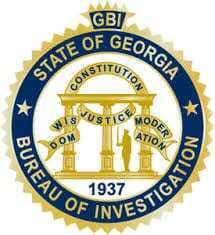 The GBI have joined the investigation after the Murray County Sheriff’s Office responded to the death of a 2 year old. Authorities responded to an address off Leonard Bridge Road on Wednesday January 13th. The authorities requested assistance at that time. Deputies have reported no signs of foul play however the cause of death is unknown. FYN will update as more information becomes available.